Turn and Face The Strange? The job is fine, it pays well and you like your co-workers. So why waste time looking for a new gig? Well, I’m not saying you should spend all your free time job searching. But as many of us learned the hard way after the 2008 crash, it doesn’t hurt to keep an eye open for your next opportunity. Nothing’s worse than looking for a job when you’re desperate. Your brain’s clouded by your unhappiness and you’re usually willing to settle for good enough… or even take a step backward. It’s also important to remember that change is usually a good thing, both professionally and personally. Yes, it’s often uncomfortable, but most challenges are. As David Bowie noted in his song Changes, there are times when you have to “turn and face the strange.” It is important to keep challenging yourself. Once you’re comfortable in a job, there’s a tendency to get carried along by time rather than staying in control of it. If you’re not careful, you can find yourself there five, 10 or 15 years later, bored and stagnant, or as Bowie sang, “And every time I thought I’d got it made it seemed the taste was not so sweet.” So even if you’re working in your dream job, there’s still a case to be made for keeping your eyes peeled for exciting new prospects. Every time you learn a new skill or how to adapt to a new situation, you are that much smarter than you were yesterday. That puts you much closer to reaching your full potential. You may be thinking: I love my job, why would I job hunt while I’m satisfied? Unfortunately, your job is almost never fully secure. I have seen many completely satisfied employees come into work one day to find out that due to financial troubles, their position has been eliminated. The truth is, you can easily be blindsided and come to the realization you need a new job in an instant. “Don’t want to be a richer man… just gonna have to be a different man,” – again with the Bowie, but it may not be your choice. 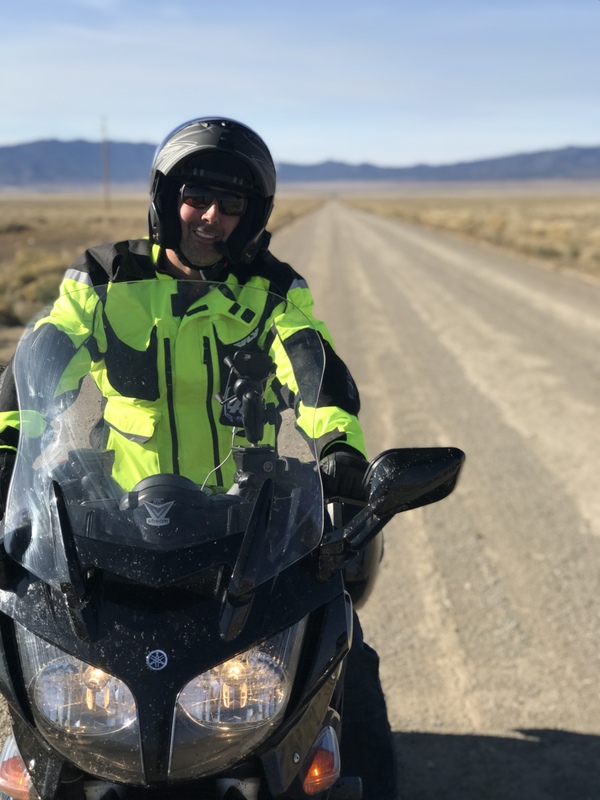 Look around the motorcycle industry, you either know someone who you thought was a lifer or you have heard of someone in our industry who was blindsided and lost his or her job. It happens all the time! Even if your not looking for a job, a job might be looking for you. Our industry has about a dozen recruiters and thousands of employers (who should also always be looking) seeking new talent. 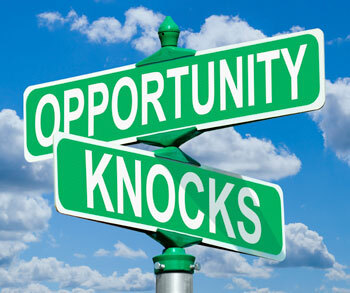 Opportunity is knocking so why should you miss out on an opportunity? What if my employer sees my resume? LinkedIn has made it socially acceptable to have your resume online… heck, you might even find your boss’ resume online. Having your resume on job boards or social media is not the big deal it used to be in the past. You may find positions listed similar to yours are all at a higher pay rate and as strange as it may sound, it may be time to ask for a raise if your employer is questioning why your resume is out there. Turn and face the strange, indeed! As a benchmark, you should update and revise your resume every six months to a year. Maintain a constant list of your top five industry connections. Stay in contact with colleagues from previous jobs and keep an online presence current; someone may end up reaching out to you when you least expect it. These things change over time and will be helpful to have in the event of striving toward a new position. It may seem foreign to always be on the job hunt, but it is always best to be prepared and know what else is out there. You can’t trace time, but staying informed will give you a leg up on competition and ideally help you achieve all of your professional goals. Ch-ch-changes!